The Crew 2 how to sell cars guide will show you what you need to do to make some decent profit. The Crew 2 offers a great bunch of collectible vehicles ranging from luxurious cars to expensive boats. However, you don’t need all of them to win events and races. Each vehicle has its own features fit for specific requirements of a race. For example, ABARTH – 500 Monster Truck Edition (2008) is a beast in off-road challenges. But it’s not always fast enough to finish first in line, unlike the PAGANI – Huayra (223 mph) in street races. Selling cars in The Crew 2 can give you easy Bucks. As has been noted in other racing games, you can easily sell cars that you don’t need to get cash. As you continue with the game, you will earn dozens of cars and vehicles in The Crew 2. Can you sell cars and vehicles in The Crew 2? Unfortunately, Ubisoft did not allow a selling cars option in The Crew 2. All of the vehicles you earn or buy will stay with you forever. There are no other ways to dispose of cars you don’t like or need. So, don’t spend much time and money upgrading a vehicle thinking you can sell it because you cannot. However, the good news is there are other great ways you can earn Bucks in Crew 2. Despite The Crew 2 how to sell cars option being impossible, your garage storage is unlimited. The Crew 2 garage space can accommodate all of the vehicles in the game. 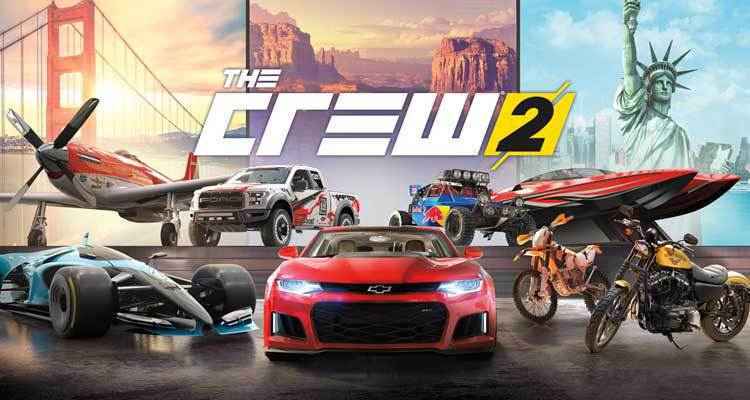 Unquestionably, you can freely collect every single plane, car, boat, bike, and trucks in Crew 2. Finally, you can organize and save time finding the right vehicle. Use the “favorite” feature. First, find the vehicles you love the most then “favorite” it. 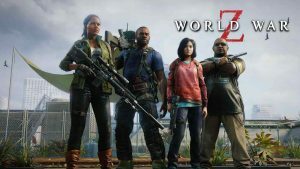 This way it will be the default vehicle for that specific class. However, this trick will not apply in Live Xtrem Series Episode 2 race.